An Electrical Safety Certificate is the phrase often used to describe an Electrical Installation Condition Report. An Electrical Installation Condition Report is an in-depth inspection of the electrical installation followed by a comprehensive report detailing recommendations and remedial work required. The Electrical Installation Condition Report is the most detailed inspection of the electrical installation and ensures functionality and safety. Landlords renting through Housing Associations and Councils will need this as a mandatory document. Why is an electrical installation condition report needed? Electrics deteriorate with use and age – and electricity can be deadly. So it’s vital that people aren’t put at risk. 5 years for a home. Who should do it and what happens? 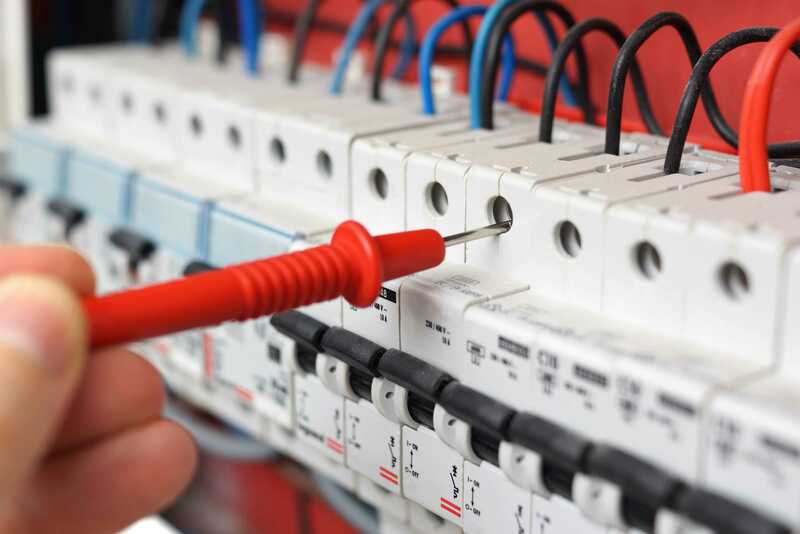 A suitably qualified electrician, such as those employed by Electricians of Cheshire, who will check the electrics against the national safety standard, should carry out all electrical installation condition inspections. The inspection should meet BS 7671:2015 – Requirements for Electrical Installations (IEE Wiring Regulations). That’s the technical name for the 850 regulations that are checked in this test. The electrician will provide an electrical installation condition report (EICR) as part of the electrical installation inspection. Please contact us for a accurate price or request a callback.